Click here for Video Tours of more properties for sale. 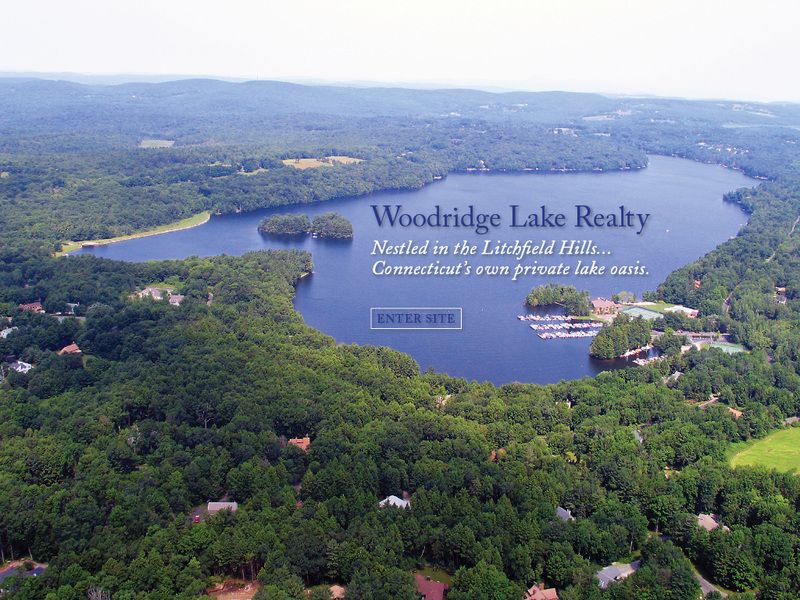 We'd be happy to speak with you about this lovely lake community in the northwest Connecticut hills. 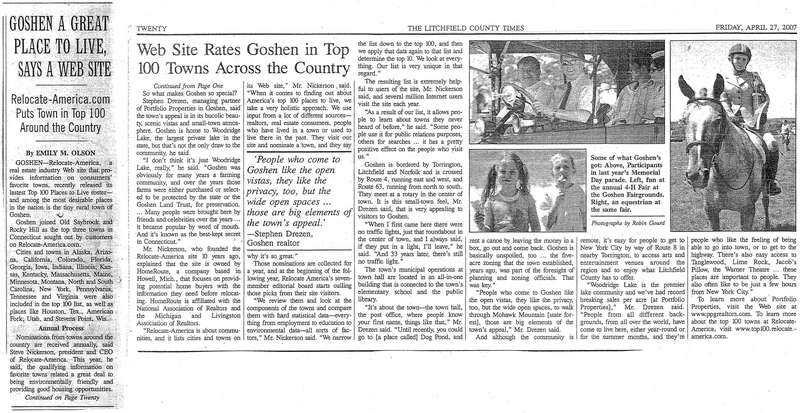 Click here to read Litchfiled County Times article "Website Rates Goshen in Top 100 Towns Across the Country." Click here for other fine Litchfield County properties. ©2015 Karen Newton, Associate Broker. All rights reserved.